The Whitsunday Regional Council has passed a motion to ban MP Jason Costigan from visiting schools in the region. 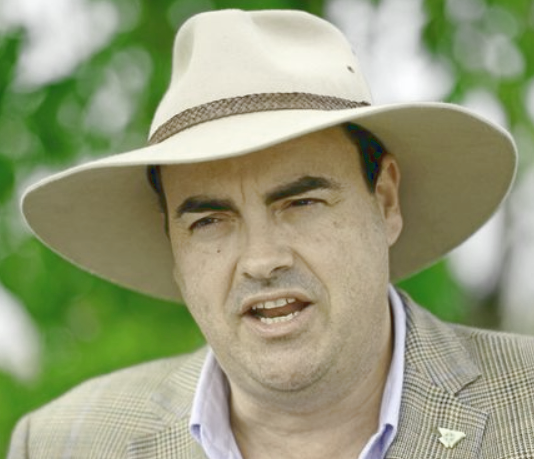 Harassment allegations have been raised against the Member for Whitsunday, after LNP MP Jarrod Bleijie used parliamentary privilege to raise a list of complaints against the former Liberal member. Mr Bleijie said his former colleague Mr Costigan had had acted highly inappropriately after staying with an elderly couple “on a remote farm interstate”. “He arrived late at 1:30 in the morning after phoning the couple around 10:00pm,” Mr Bleijie said. Mr Bleijie said Mr Costigan followed the 18-year-old into the bedroom. The Whitsunday council this week voted to write to Education Minister Grace Grace to have Mr Costigan banned from schools. “Council resolves to write to the Education Minister to clarify if the Independent Member for Whitsunday Jason Costigan will still be allowed to attend schools in his electorate,” the motion stated. Councillor Mike Brunker told he ABC that Mr Costigan should not be allowed to attend school functions or awards nights. “I don't know what the protocols are for state members going into state school grounds,” he said. “I don't know if they're allowed to turn up at any time if they wish or they have to be invited. “There's different awards nights that happen throughout the year.